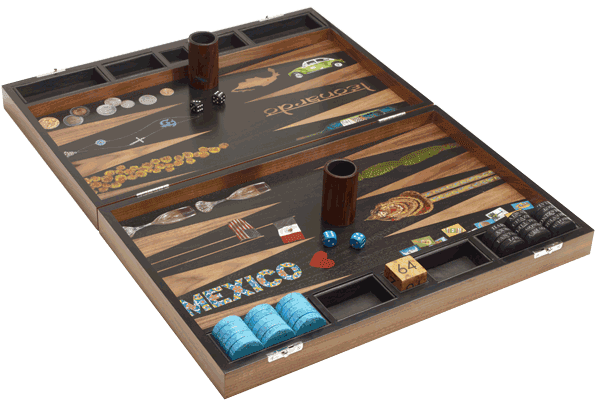 Why is it that Father's Day gift guides always assume that the men in our lives are golf-playing, beer-swilling, gadget-loving grill masters? 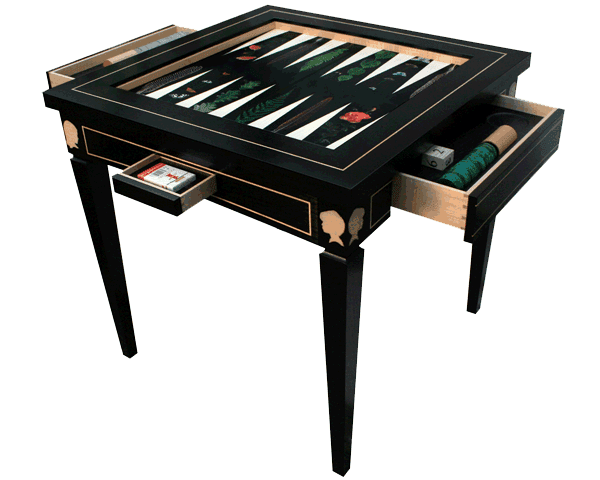 My dad would much sooner add a piece of art to his wish list than a set of golf clubs or choose a blazer over barbecue tools. 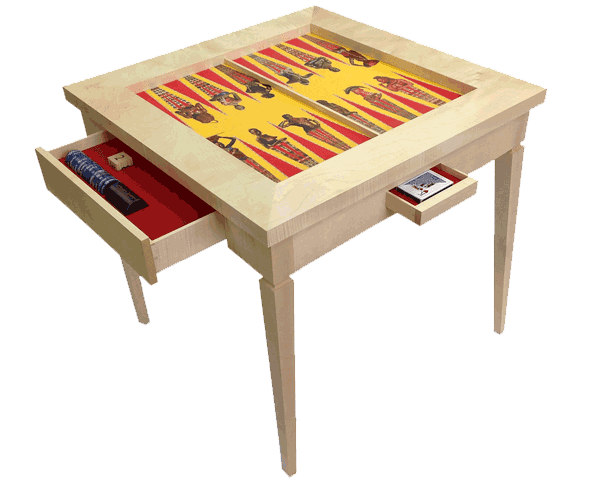 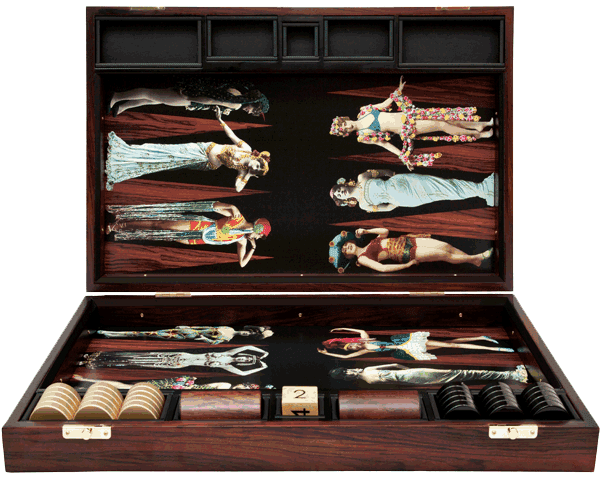 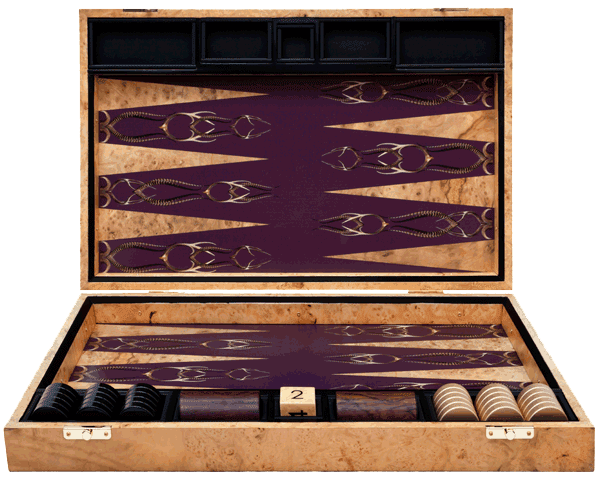 And I can think of at least one dad in my life (my uncle) who would go crazy for the exquisite backgammon boards and game tables designed by Alexandra Llewellyn. 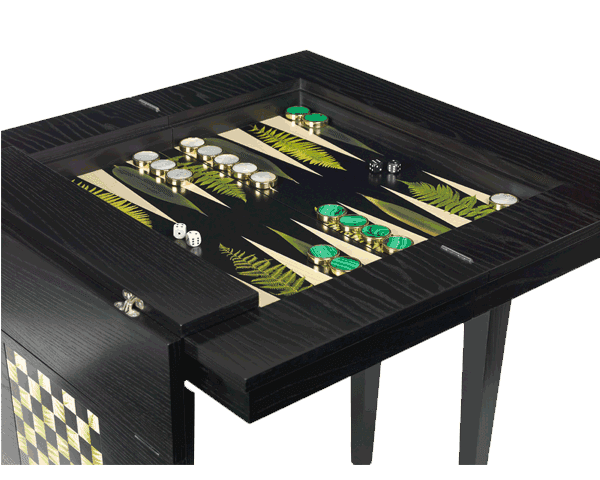 Of course, the price of such craftsmanship runs steep, with boards starting at £2,100, but they would certainly make a great gift for a dad who surpasses the stereotypes.